The TSA MD134 is designed to automatically scan vehicles or containers without the need for frequent calibration. 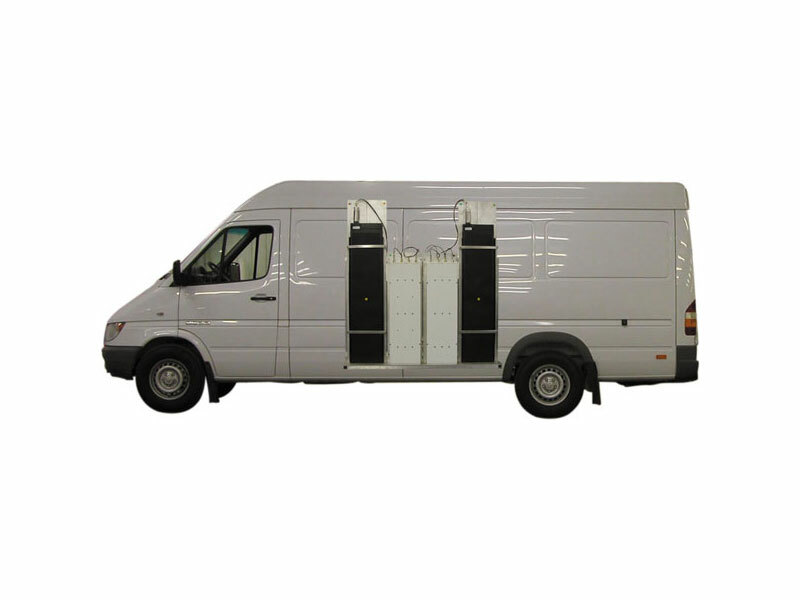 The system can be stationary to scan vehicles as they drive by or it can be mounted in a vehicle and driven past items to be scanned. When the system is powered up, it acquires an initial background count typically within 20 seconds. The TSA MD134 can be put in occupancy mode two different ways, sensor activated or constant. When occupancy is activated the system starts comparing the current count to the most recent background data. Alarm comparisons are made every 200ms. If the count exceeds the alarm level, both audible and visual alarms will be triggered. The system monitors itself and indicates low and high background conditions. The TSA MD134 is available in two configurations; Gamma or Gamma and Neutron detection. Optional radionuclide identification capability using an array of detector materials including NaI, CsI, LaBr, HPGe is available. 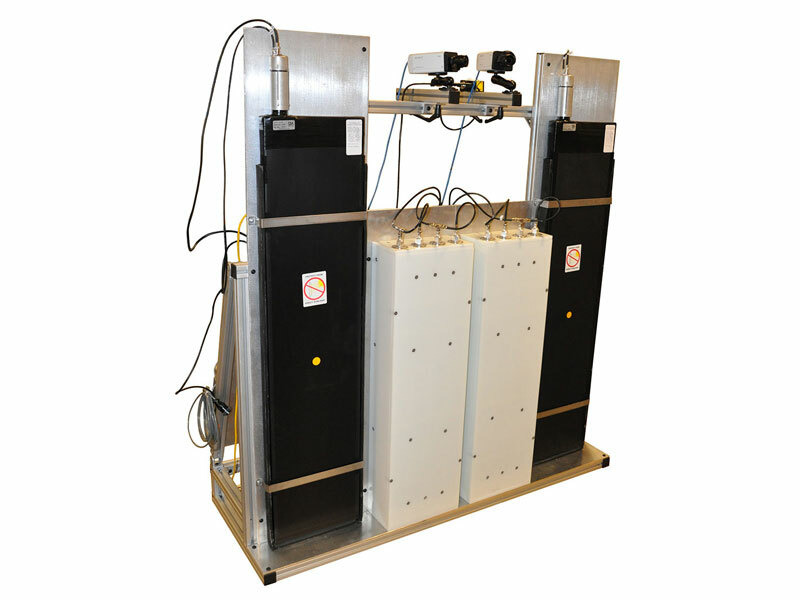 Gamma provides detection of ionizing radiation and Neutron provides detection of Special Nuclear Materials (SNM) while the combined Gamma and Neutron provides the most powerful detection capabilities for radioactive isotopes even in shielded materials. The TSA MD134 includes TSA KCLOE™ communications software designed to both capture and view data and video images relating to a radiological detection incident.